MANILA, Philippines — Manila Electric Co. (Meralco) and its partners have been awarded the contract to provide power distribution services in New Clark City in Tarlac. Meralco head of utility economics Lawrence Fernandez said the notice of award was given by the Bases Conversion and Development Authority (BCDA) last Jan. 18. “The next milestone is the signing of joint venture (JV) agreement, but we have to submit other documents to the BCDA. We’re compiling those, along with our consortium partners,” he said. The consortium of Meralco, Marubeni Corp., Kansai Electric Power Co. Inc. and Chubu Electric Power Co. Inc. bagged the contract with an offer of P0.6188 per kilowatt hour (kwh) for the project, beating the P0.9888 per kwh bid of the Aboitiz-Kepco consortium of Olongapo Energy Corp. and Kepco Philippines Holdings Inc.
After signing the JV agreement, the consortium and BCDA will finalize the investment cost for the distribution project. “We need to agree with the BCDA… what the load will be and then we’ll match the requirement based on the forecasted load,” Fernandez said. “We have an initial forecast, but as a JV partner, we will need the agreement of the BCDA on the forecast that we will adopt. We will discuss this first with BCDA,” he said. 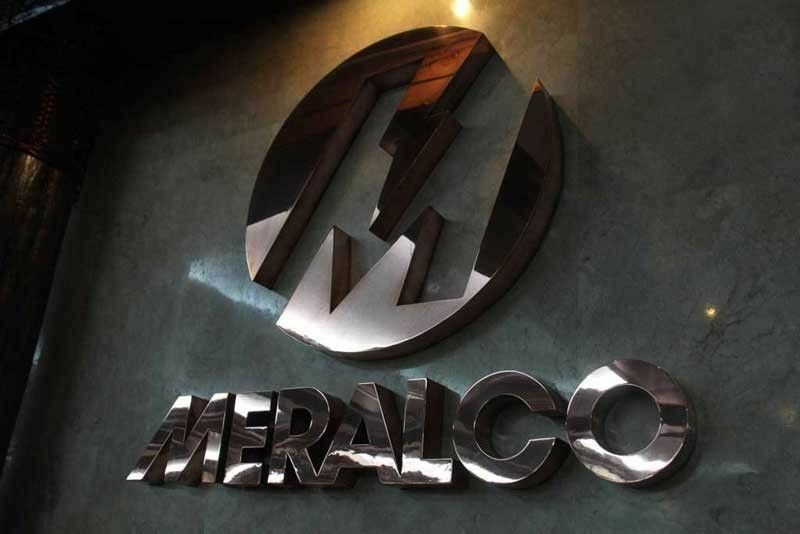 Meralco earlier said it was targeting to complete the initial part of its power distribution network in New Clark City by the first half to supply power in time for the Southeast Asian Games (SEA) in November. “Our commitment is to provide service in time for the SEA Games, The requirement for us is to have a substation ready to receive power,” Fernandez said. Meralco will also have to file for an application for the capital expenditure program for New Clark City, which is envisioned to be the country’s first smart, disaster-resilient, and sustainable city. Because of its strategic location in Northwest Luzon, it is being positioned as one of the solutions to decongesting Metro Manila as several government agencies will be relocated there and is among the priority projects in the government’s infrastructure plan. It will also house back-up offices of various government agencies and a world-class sports complex being constructed in time for the 2019 Southeast Asian Games. Meralco operates Clark Electric Distribution Corp. (CEDC), the sole electric distribution company in the Clark Special Economic Zone in Pampanga. It is the country’s largest power distributor and its franchise area covers Metro Manila, Bulacan, Cavite and Rizal, as well as certain areas in Batangas, Laguna, Pampanga and Quezon.